[BETA] Publishing to Google Street View testing is underway! 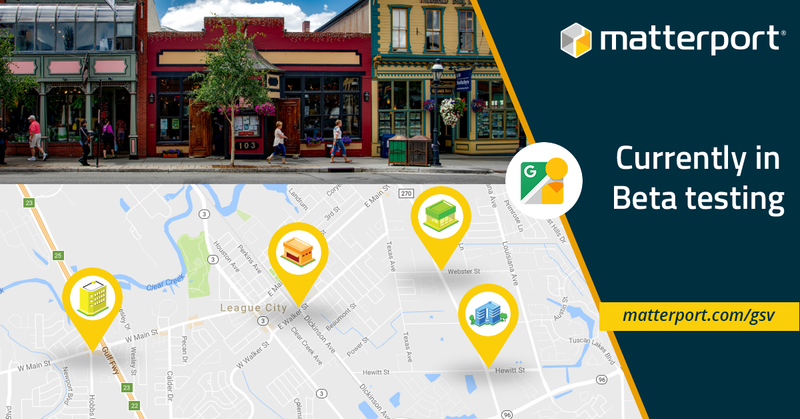 Matterport is excited to announce that we have begun focused, limited Beta testing for the Publish to Google Street View service. This will allow you to very rapidly export content from your Matterport Spaces to have it show up on Google Maps, Google Earth, and the mobile Street View application as a fully-linked panoramic photo tour. We expect to expand the Beta in late January to those of you who have expressed interest in joining here. Doing so depends on pending changes that are in work both on our side and with Google as they evolve how their API works. Over time we will continue to add features and capabilities and are very interested in your feedback. For more information, please see our support page and FAQs, as well as a few early sample Spaces. We are currently working with a select beta group of Matterport Service Partners to iron out the kinks. We will expand access to those who have signed up as we ensure the service is robust. We recognize many of you are eager to start using this service, but we are working hard with Google to ensure we deliver a robust and seamless product. Here are a few examples models you can check out! Beginning January 25th, Matterport will launch the MatterPak™ Bundle - a comprehensive package of all your 3D commercial assets, including the OBJ file, the colorized point cloud, reflected ceiling plan images, etc., which you will now be able to download immediately with one click. Note: The auto-generated MatterPak™ Bundle will replace the current manually-generated Point Cloud Beta program. As part of this new automation process, OBJs will only be available with the MatterPak™ Bundle. MatterPak™ Bundles (with all commercial assets) will be available for any Matterport Space created on or after December 13, 2017. Matterpak™ Bundles for Spaces created before December 12, 2017 will only contain the OBJ file (no additional assets). Please contact support@matterport.com if you have any questions. 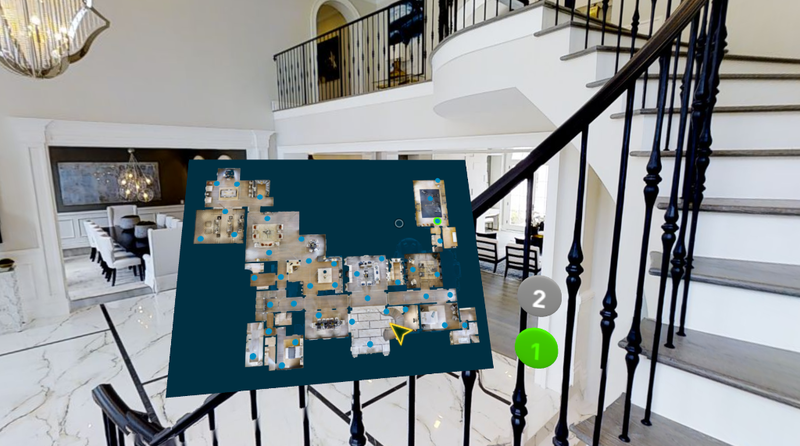 Today Matterport is excited to announce a great new feature for all of our Matterport VR Spaces: Floor Plan Navigation. This feature allows users to quickly and easily navigate across the VR Space — not only from room to room, but also from floor to floor effortlessly. It gives users a true sense of the size and layout of the property they are exploring so they can understand the VR Space as a whole. Learn more about VR Floor Plans on our Blog. Please update your Capture app to the latest - version 2.4.1. This fixes an alignment bug that some of you have experienced in the past several weeks. As a reminder, please see our prior post about the benefits of using a modern iPad for faster scan alignment. 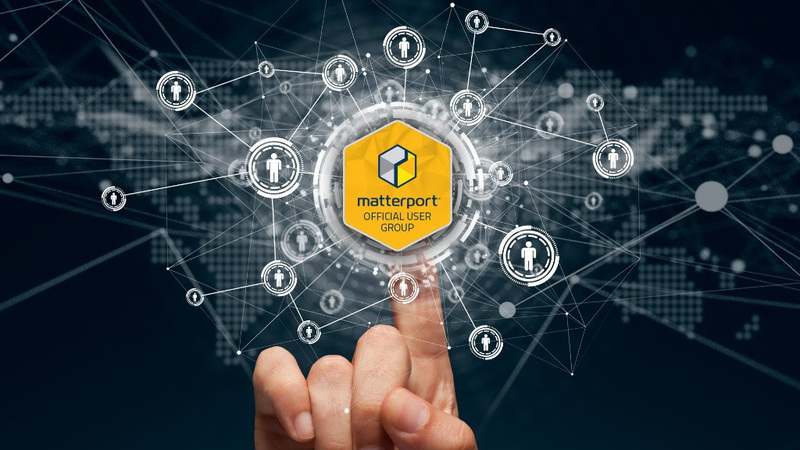 Join the discussion, ask questions, and submit product ideas on Matterport's Official User Group on Facebook or the Matterport Community. Just log in with your Matterport Cloud or Facebook credentials to get started. Visit our Help Center for detailed Matterport how-to guides, videos, and other FAQs. Hi, is the pack the only way to get the obj? thxs. What are the exact usage rights related to the MatterPak Bundle? If I had to pay I want unlimited, unrestricted transferable rights and usage for the material, so I can use it in products for clients. My clients then need of course safety for their builded products (one time payment) and independency of my Matterport Membership. I'm going to ask the lead product manager on MatterPak Bundle to chime in and answer your question since he's the expert. Made already a support request and the answer was that all this is covered.